I would like to share with you all my herbal first aid kit and the uses that the herbs and oils have for different ailments. A herbal first aid kit is great to have on hand for your family, I like to take a smaller pack when I am outdoors exploring nature. The smaller kit is also great for festivals and other adventures. Bites: I also turn to plantain for any form of bites, this can be from gnats, fleas or other animals. You can chew up a leaf (or mash it to extract the moisture) and then apply it to the bite to reduce swelling. Lavender essential oil can also be used. Add lavender essential oil to rosemary tincture to make an effective insect repellent and soother for insect bites. Bleeding: To stop bleeding plantain leaves can be harvested from almost any green area of land. I turn to plantain and yarrow when cut outdoors. Once I cut myself to the bone with my pen knife repairing a friend’s electric fencing for her horses. 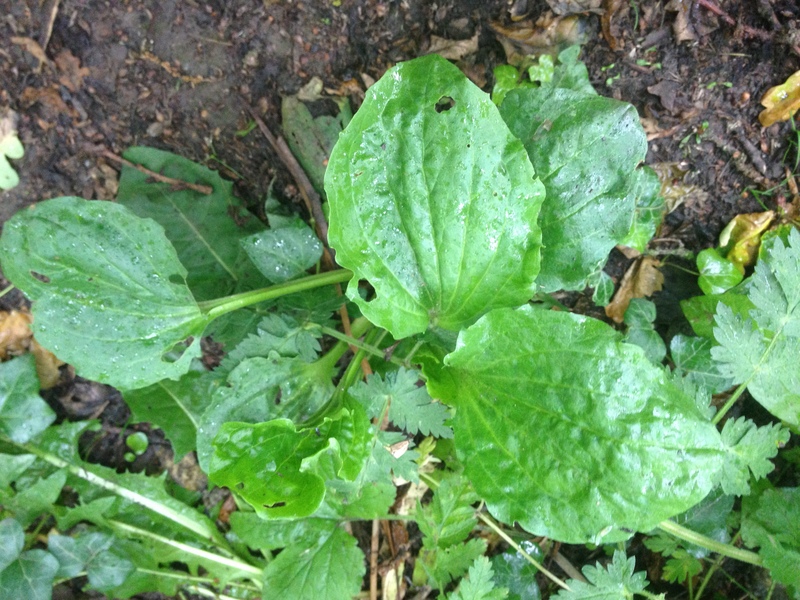 We were miles from any assistance, plantain leaves help to stop the bleeding and bind the flesh. I was good to go in 5 minutes despite it being on a finger joint. Bruises: Arnica cream is great for supporting the resolution of bruising. If you or your family have hurt themselves and you feel that it might bruise then you can apply arnica cream to the area. You do not have to wait till a bruise has developed although in some instances the bruising process can be instantaneous. Burns and scalds: Where possible place the burned skin under running water for ten minutes or plunge it into cold water (A chemical burn needs 20 minutes). I have burnt myself cooking and ironing many a time and I always turn to lavender essential oil, although it is an oil I find that it cools the burn and helps to reduce the pain. If the burn is as large as or larger than the palm of the hands then please seek medical attention as soon as possible. Do not put anything on a burn of this size as it may compromise the possibility of a skin graft. Children and diabetics should always go to hospital. Never prick a blister due to risk of secondary infection. 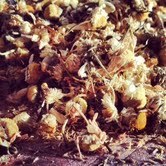 Other herbal treatments to help improve burns are aloe vera and a cold compress of chamomile tea. 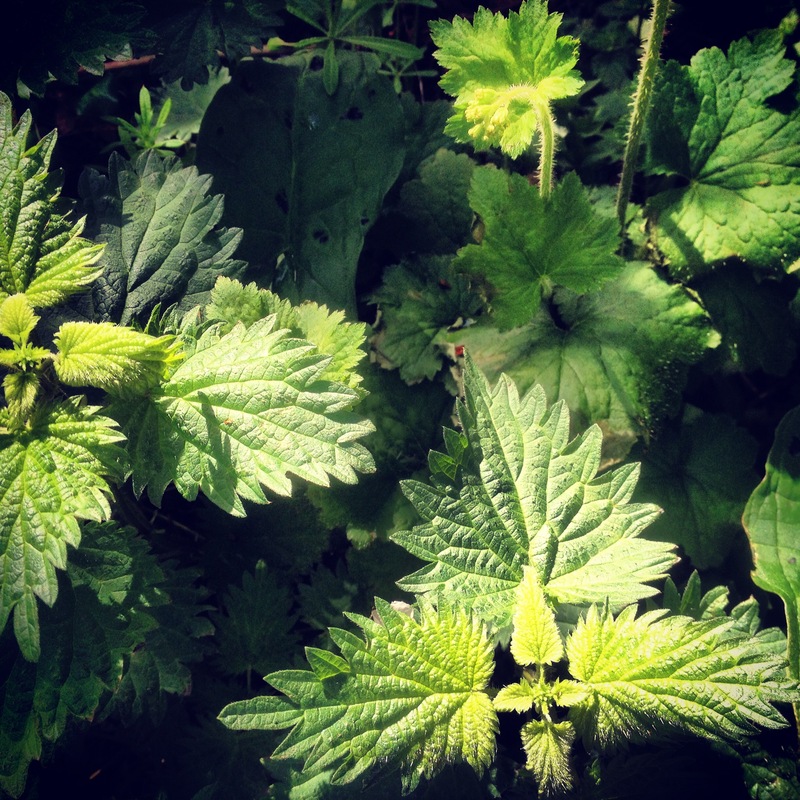 Prickly heat: Nettle tincture taken internally will help to reduce the inflammation. Prickly heat is down to clogged sweat glands which is an indicator of poor elimination within the body. Increase your intake of water and reduce sugar and junk food intake. Shock: lavender essential oil apply to the collar of the person affected to allow the aromatic oils to calm them. Sore throat: You can dilute the myrrh tincture with water and gargle with is like a mouth wash.
Splinters: apply honey to the area and cover with a plaster, the honey acts as a drawing agent to bring the splinter to the surface, it also provides an antibacterial and antifungal layer of protection to prevent infection. If you are outdoors and there are pine trees in the area the resin from the tree has a similar drawing agent and is antiseptic. Sprains/strains: Comfrey cream is excellent to support the healing and repair of sprains and strains. It is best to rest and elevate them (where possible), apply cold compresses to bring down the swelling. If you have to use the joint affected support it with a tuba-grip. Stings: If you are stung by a bee you need to neutralise the acid – bicarbonate of soda is alkaline, create a paste with a little water and apply to the sting. Wasps and jelly fish stings are alkaline and require vinegar to neutralise them. I hope that you find this useful. Please share with others who may also benefit. Also I look forward to hearing you feedback and what other botanicals you use in situations such as the ones described above. This entry was posted in advice, Complementary and Alternative Medicine, creams, Do your bit, Grimsby, health, Health and Wellbeing, heartburn, Herbal Medicine, herbal remedies, Herbalism, herbs, home remedies, how to, indigestion, national blog posting month, nature, skin, sun burn, Tincture, tree medicine, wellbeing and tagged allergies, bites, bleeding, burns, cuts, first aid, herbal first aid, herbal first aid kit, prickly heat, scalds, septic wounds, shock, sore throat, splinters, sprains, stings, strains by Herbs for Health and Wellbeing. Bookmark the permalink.